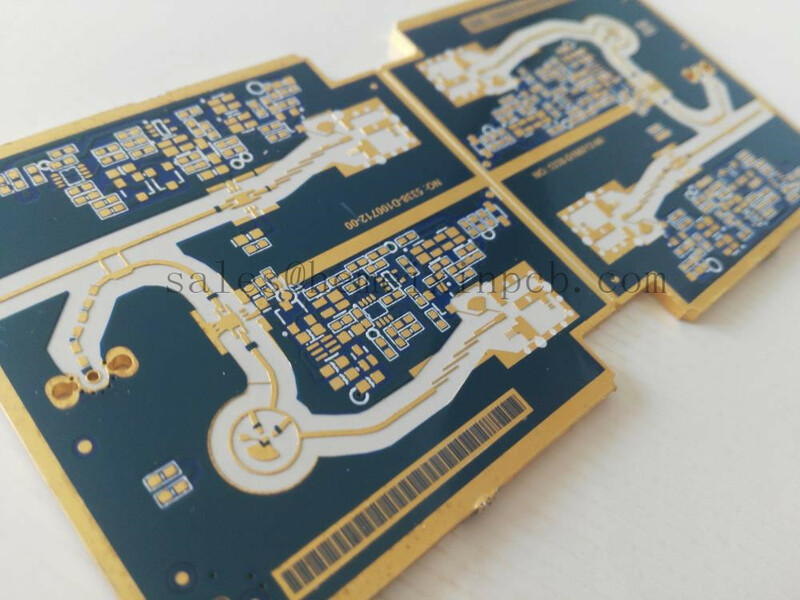 Radio-frequency PCB and Microwave PCB can be found in countless wireless products from handheld devices for medical and industrial applications to advanced communications systems for base stations, radar and global positioning. The success of these high-speed products begins at the product design stage when the PCB laminate materials are selected. Looking for ideal PCB Antenna Manufacturer & supplier ? We have a wide selection at great prices to help you get creative. All the RFID Module PCB are quality guaranteed. We are China Origin Factory of RF Printed Circuit Boards. If you have any question, please feel free to contact us.